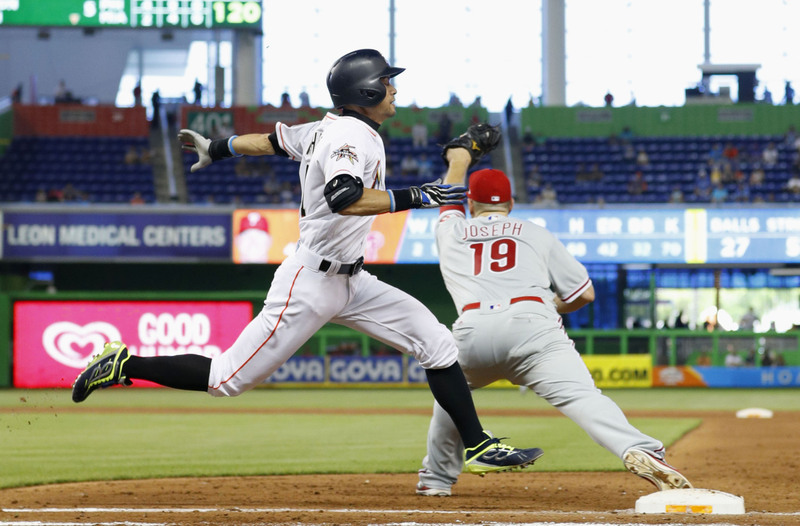 Ichiro Suzuki’s baseball career was the stuff of legends. 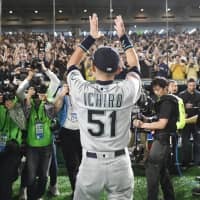 He excelled in NPB as chronicled below, then burst onto the scene in the major leagues and earned the respect of his peers and fans on the other side of the Pacific. 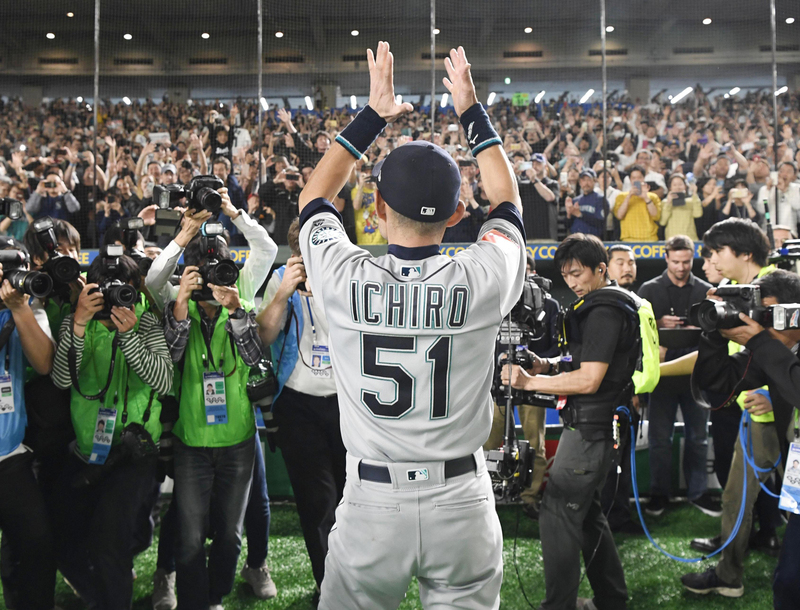 And without a doubt, he’s a future Baseball Hall of Famer, which will make him the first Japanese player to be enshrined in Cooperstown, New York. Above all, that’s a fitting tribute to the way he played the game and dedicated himself to his craft. 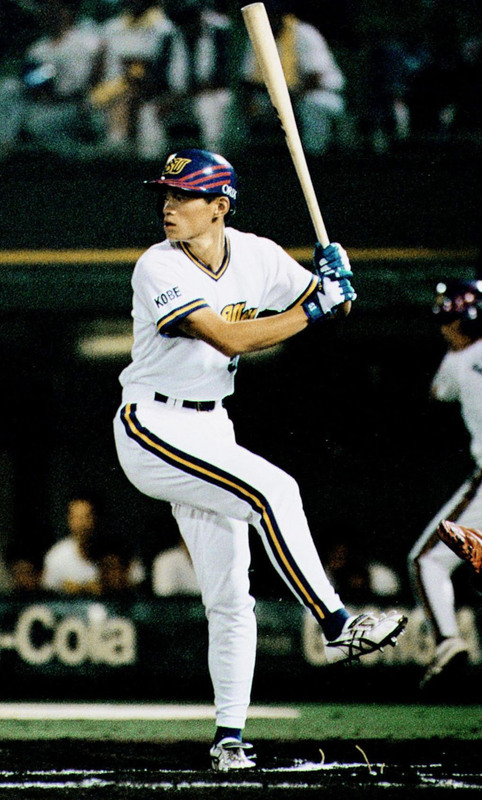 Suzuki won seven consecutive Golden Gloves (1994-2000) in Japan, won seven straight batting titles and was named to seven Best Nine teams in that span. 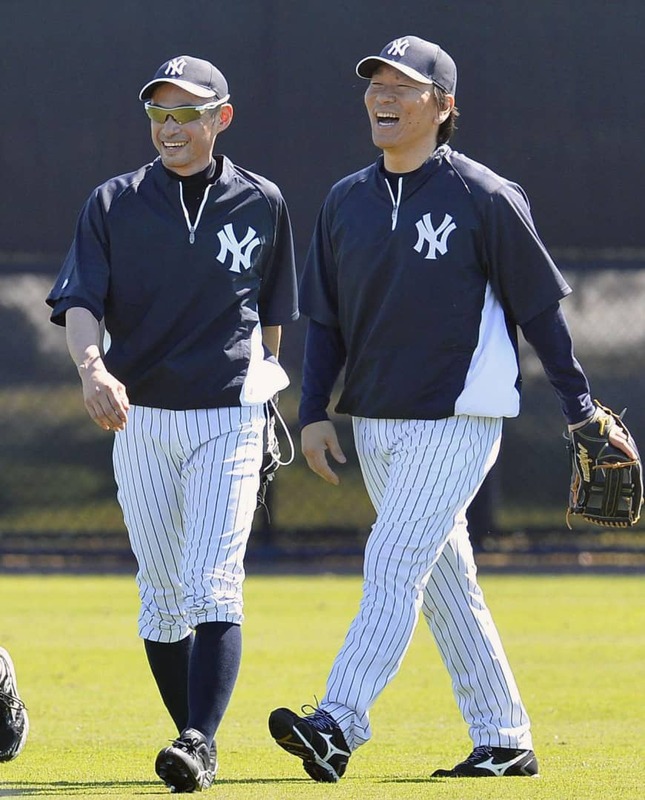 He was the Matsutaro Shoriki Award winner in 1994 and 1995 while with Orix, and again in 2004 after breaking the MLB hits record. 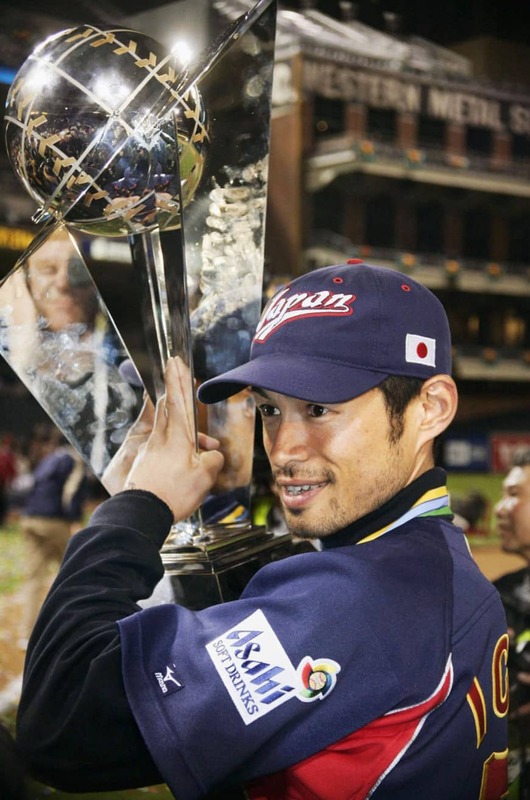 He played for Japan during the 2006 and 2009 World Baseball Classics, helping Samurai Japan claim both titles. 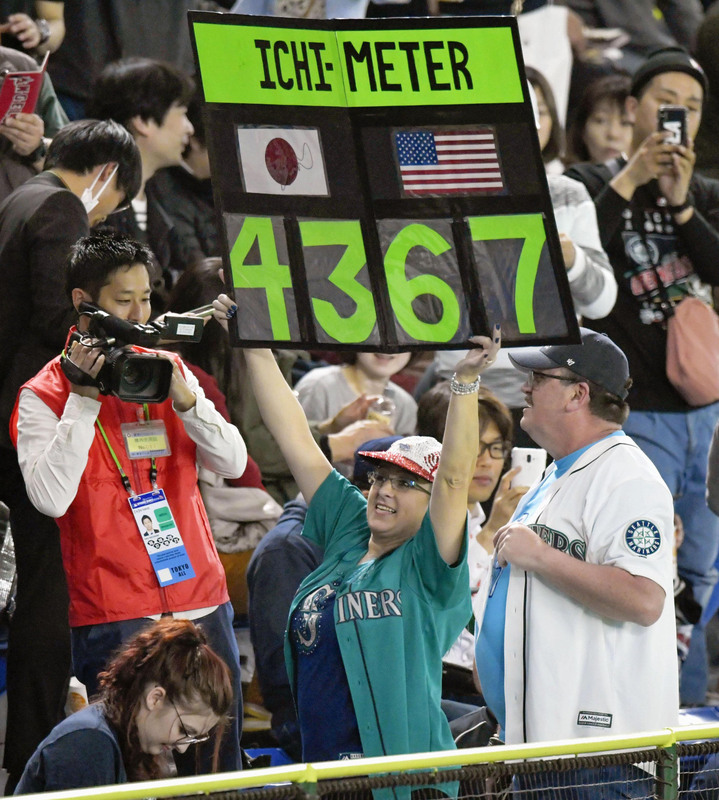 In the 2009 WBC final, Ichiro lifted Japan over South Korea with a tiebreaking two-run single with two outs in the top of the 10th. 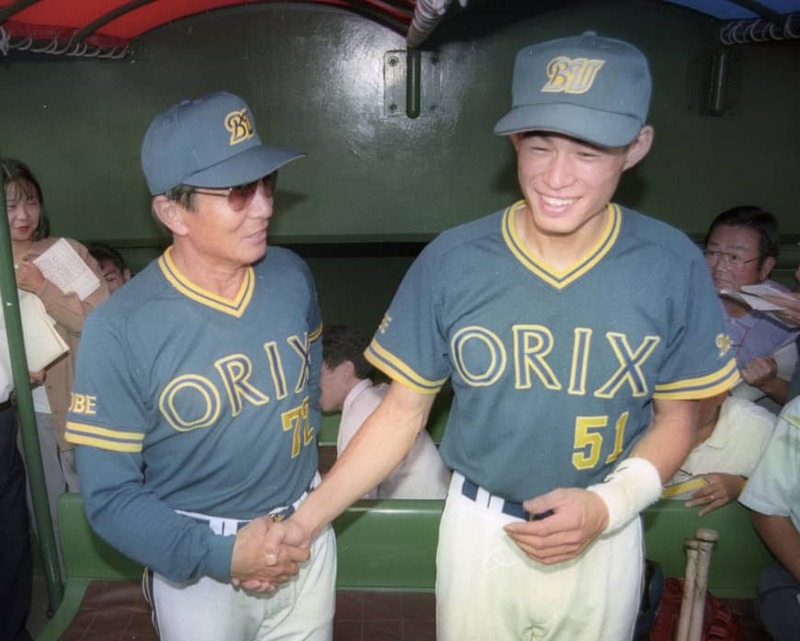 1992 Enters NPB with Pacific League’s Orix Blue Wave. 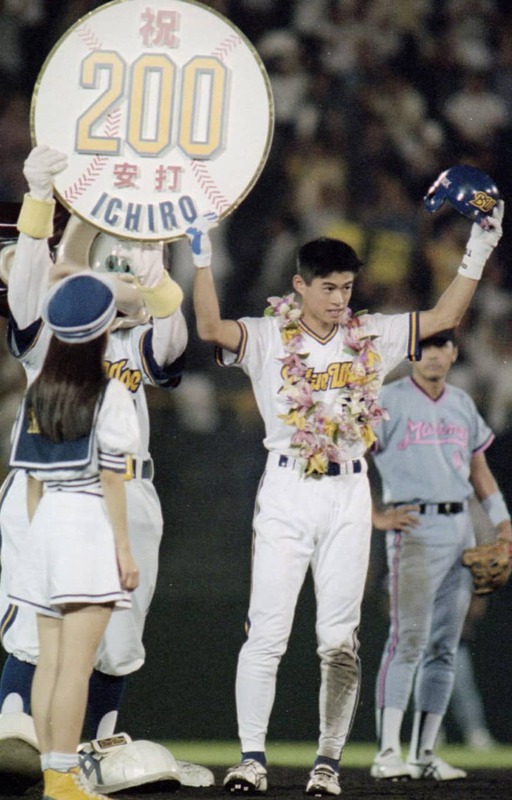 1994 Sets NPB single-season hit record at 210. 2001 Wins American League’s Rookie of the Year and MVP Awards with Seattle Mariners. 2004 Sets MLB single-season hit record at 262. 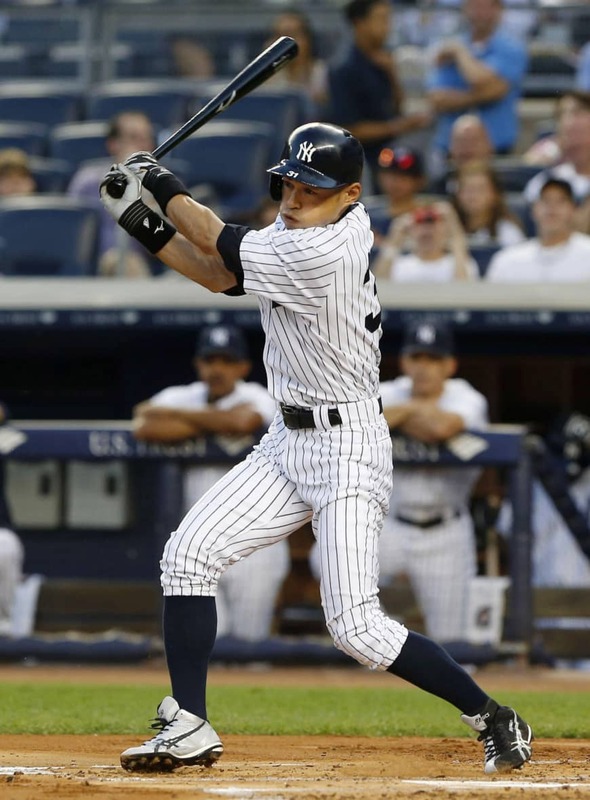 2010 Gets 200 hits per season for 10th consecutive year in MLB. June 2016 Eclipses Pete Rose’s record of 4,256 career hits, including those amassed in NPB. May 2018 Assumes post of special assistant to Mariners’ chairman. March 21, 2019 Retires from professional baseball.